Easter Activation Soup Kichten Neustadt, Germany. 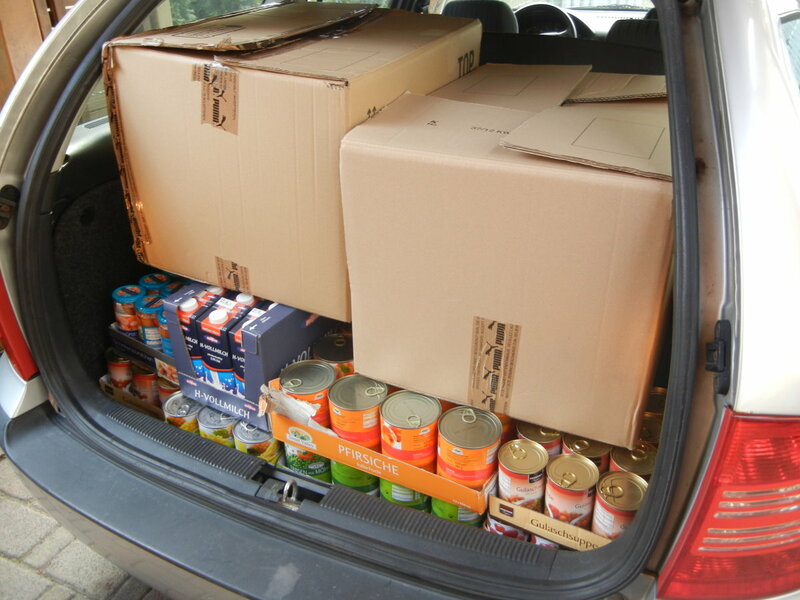 After having supported “Neustädter Tafel,” a soup kitchen in Neustadt, Germany, last Christmas by donating a whole car boot full of food, we repeated this for Easter 2013. Again, we donated different unperishables to the organisation “Iss was e.V.” In addition, they received two boxes of PUMA clothing as well as shoes.